Join us for the second year of this fun, family and dog-friendly festival! We'll be there alongside other local craft breweries and local craft beverage makers, coming together in one event to raise funds for homeless animals. What else will be there besides craft beverages, you ask? Plenty: food trucks, a band, doggie wading pools, games, and a whole lot more, including adoptable dogs from APS of Durham! 100% of the proceeds will benefit Animal Protection Society of Durham to care for animals in need. 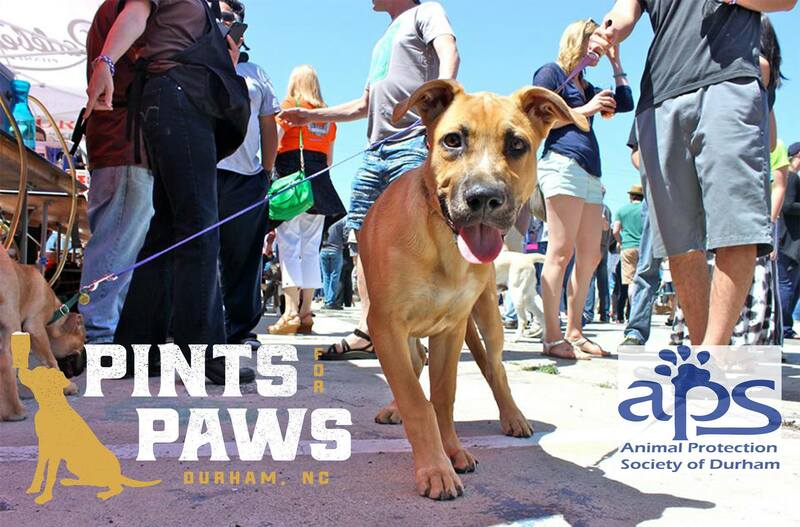 For more details, check out the Facebook event page here, and for more information about APS go to https://www.apsofdurham.org/pints-for-paws-2019/.